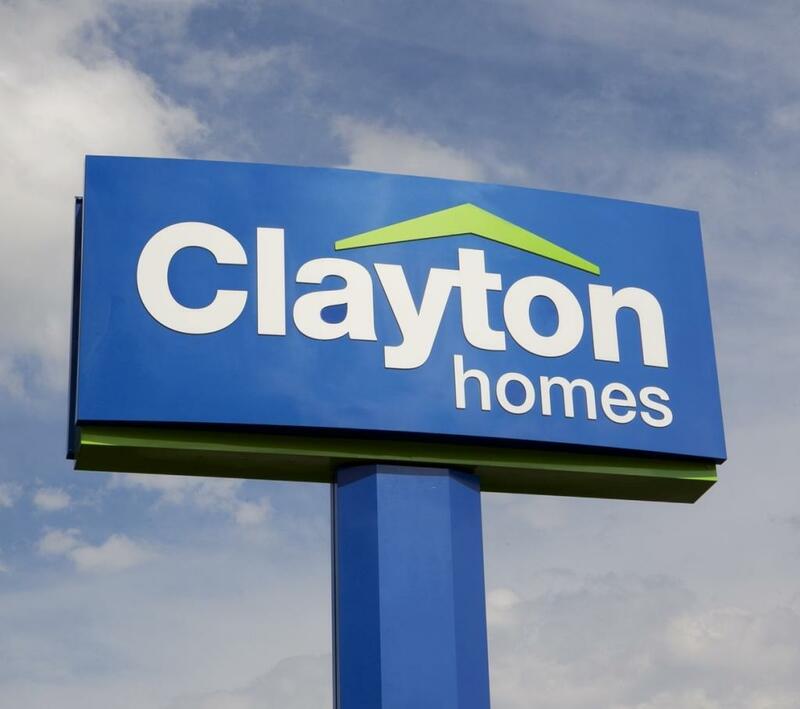 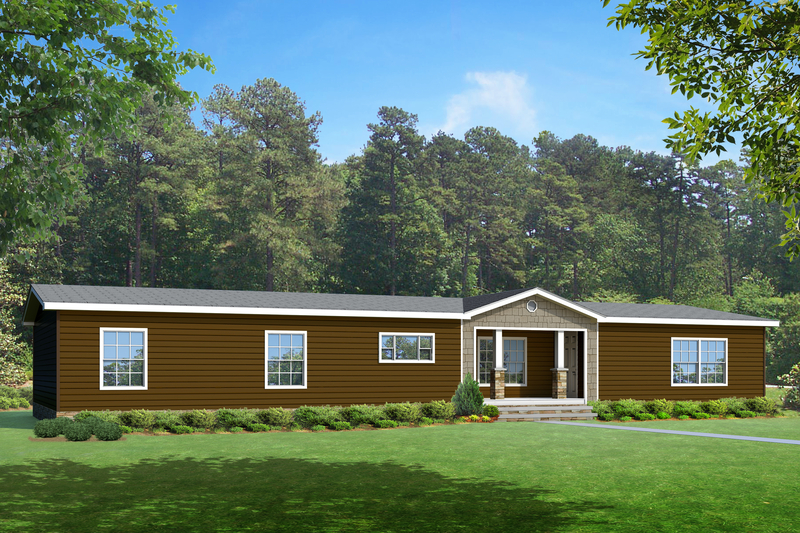 Visit Clayton Homes in Gonzales, LA and browse our Modular Homes and Mobile Homes for sale. 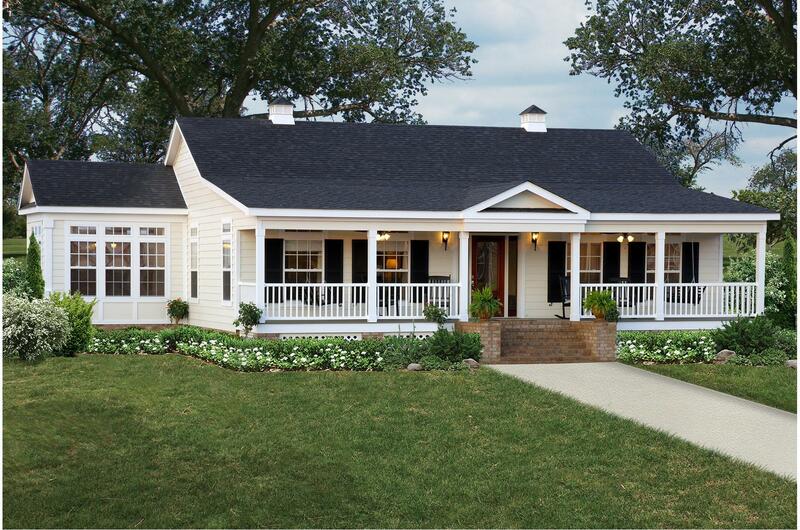 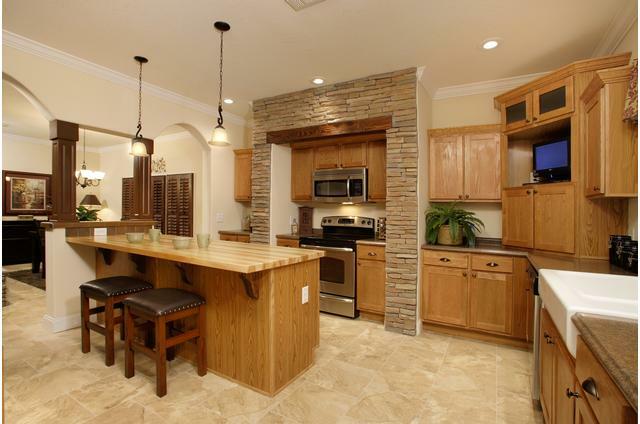 Create your Dream Home with our customizable features. 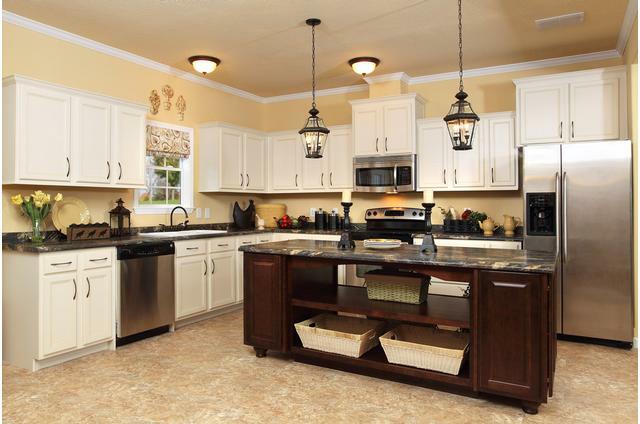 Stop by today and tour our homes on display.